Yu-Gi-Oh! 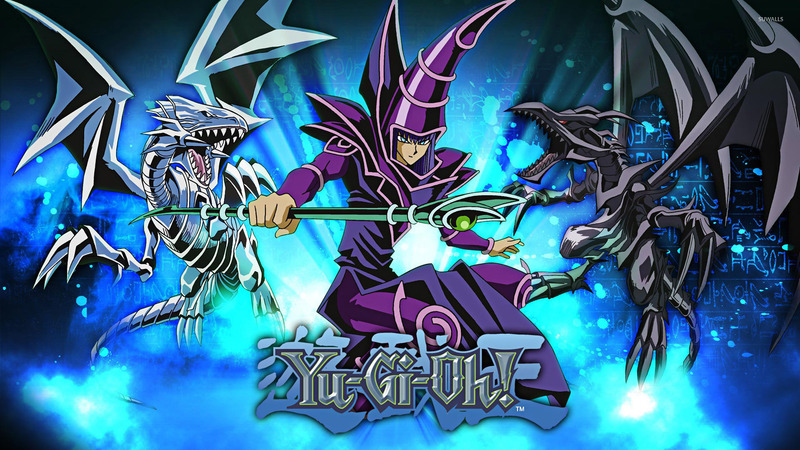 Game desktop wallpaper, Yu-Gi-Oh! 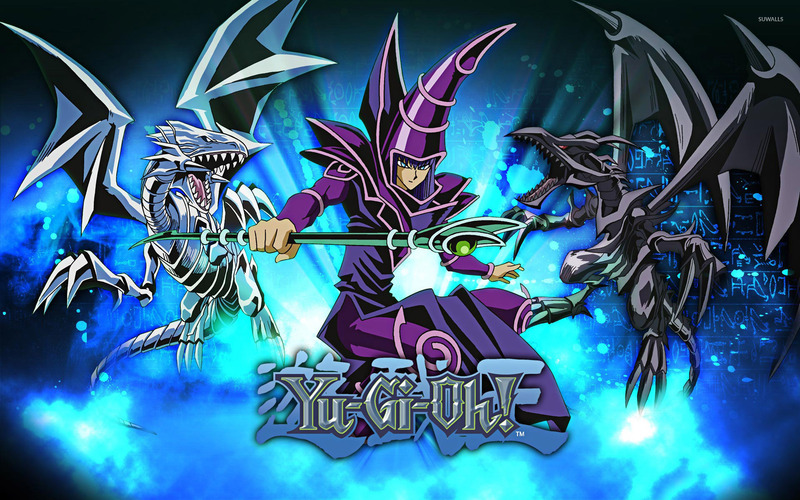 Yugioh wallpaper, Game wallpaper - Games no. 30064. 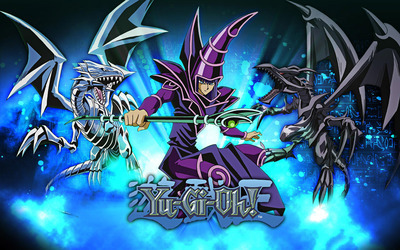 Download this Yu-Gi-Oh! Yu-Gi-Oh! Yugioh desktop wallpaper in multiple resolutions for free.